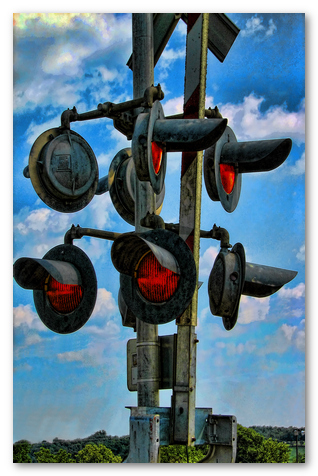 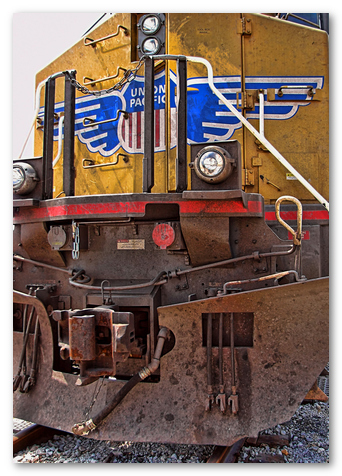 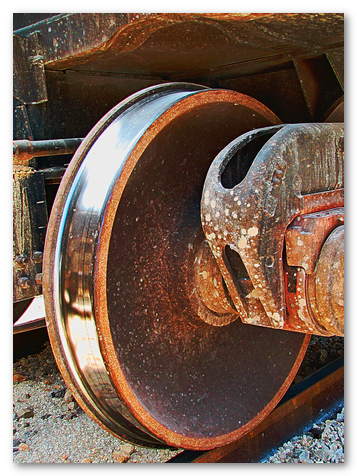 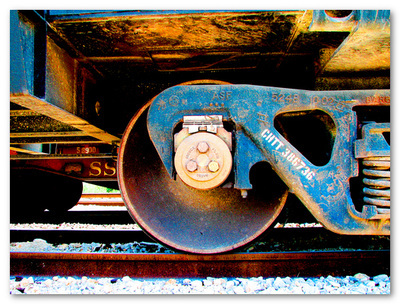 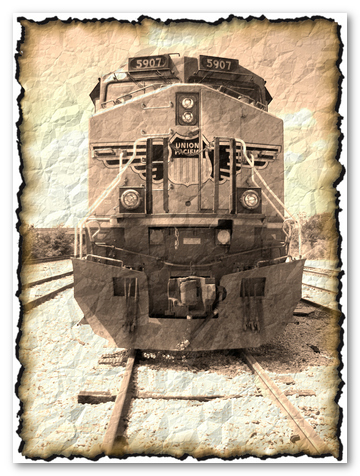 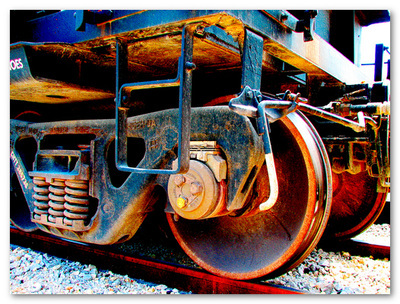 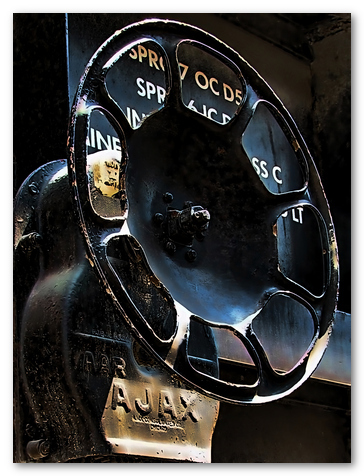 Wendy J St Christopher - Trains -Train Art and Photography - Fine Art Prints by Wendy J. St. Christopher - The Fine Art of Insomnia! 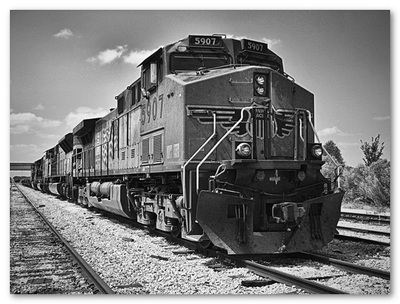 The drama and power of locomotives! 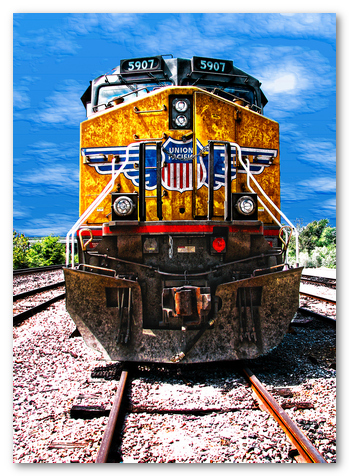 Prices begin at $32 US and vary by print size.